Karekars and Associates (K&A) is a reputed design house that brings together top of the shelf professionals from Architecture, engineering and corresponding consultation industries. This design firm, originally established by Mr. S. K. Karekar, a well reputed architect, carries with it a legacy of 60 years and is currently led by Ar. Manisha and Er. 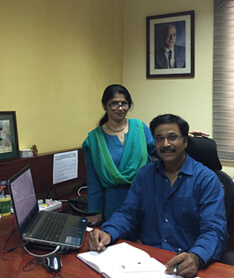 Meghal who have been at the helm of the organization for 30 years. 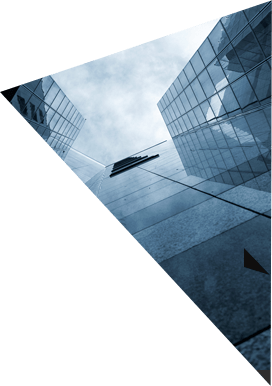 Our expertise range from urban design, landscape and interior architectural services to management consultation services. K&A ensures that our team of engineers are engaged with the clients right from the point of obtaining tenders to getting the clearance and acquisition certificate for the final project. Site appraisals, development of design drafts and drawing of the budget comes under the purview of our agreement with the client. Additionally, our team ensure regular site visits and maintain constant communication with the contractors and clients until the project is completed to the client's satisfaction. K&A have the two sibling architects, Ar. Manisha and Er. Meghal at the helm, who have been managing the firm for over 3 decades now. Their years of experience working on multiple national and international projects of repute has made these siblings seasoned architectural professionals. Both Ar. Manisha and Er. Meghal are experts when it comes to architectural design, landscape and interior architecture, conceptualization and consultation services. Their profiles go hand in hand and brings about the much needed balance that has helped K&A gain and maintain their reputation as one of the top architectural firms in Bangalore.